Lady Bird Lake, an urban lake situated in downtown Austin, was formed by the 1960 damming of the Colorado River with the Longhorn Dam. 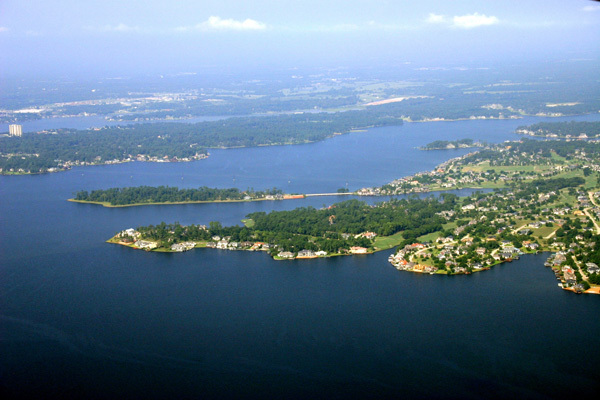 Lake Conroe is a 21,000-acre man-made lake in Montgomery County in East Texas. It was constructed in 1972 as an alternate water source for the city of Houston and sits on the west fork of the San Jacinto River. Canyon Lake is a reservoir on the Guadalupe River in the lovely Texas Hill Country. 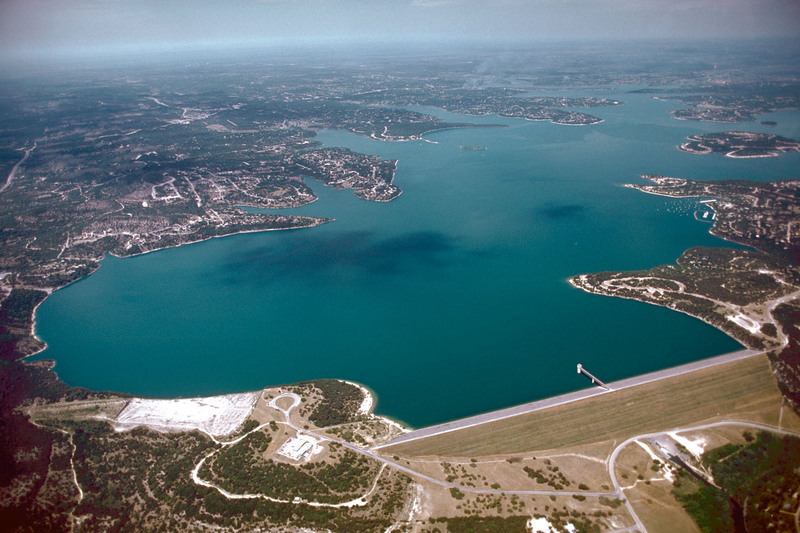 Lake Austin is a small manmade reservoir on the Colorado River and is one of Texas’ seven Highland Lakes. It was made in 1939 by the construction of the Tom Miller Dam by the Lower Colorado River Authority. 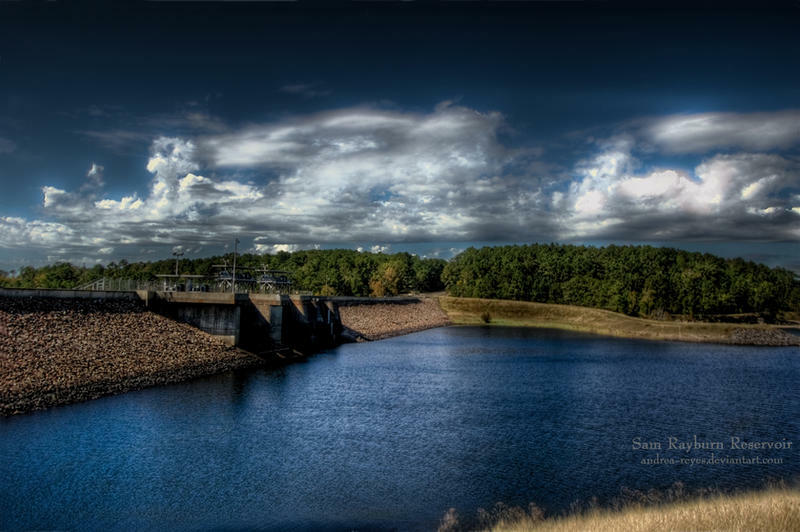 Sam Rayburn Reservoir opened in 1965 after an extensive project by the U.S.
Lake Buchanan is the second largest of central Texas’ Highland Lakes, and it was created in 1939 by the damming of the Colorado River. 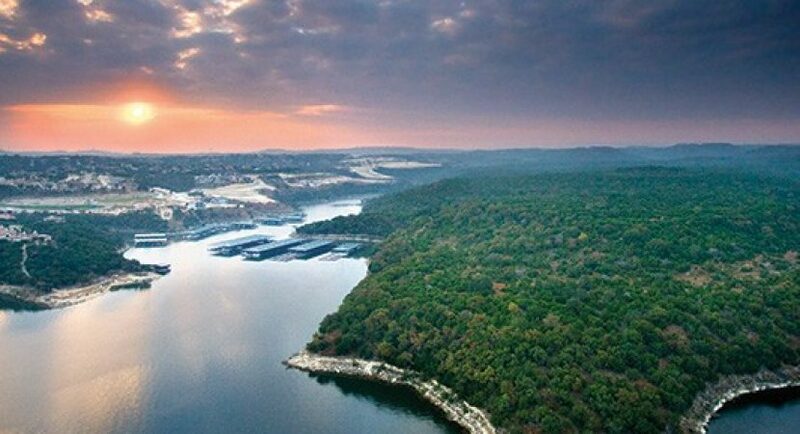 Lake Texoma sits on both sides of the Texas-Oklahoma border, and the U.S. Army Corps of Engineers created it along with the Denison Dam in 1944 to prevent the flooding of the Red River.